Super light air bubble lining. Excellent tear and puncture. resistance. Available in white and gold. 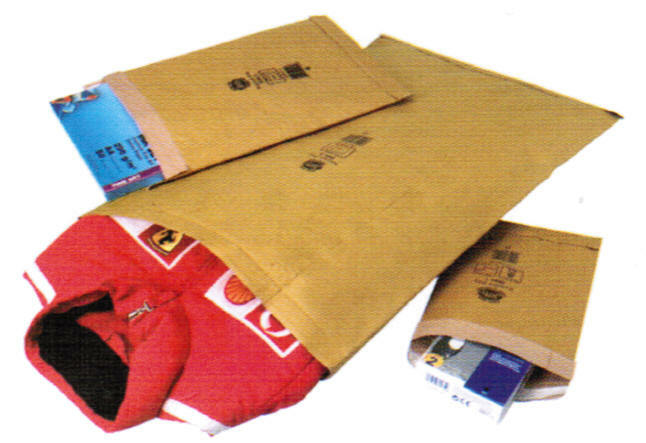 JIFFY MAILMISER® STRONGER LIGHT BAGS Ideal for heavy duty, domestic an overseas mailing. Premium lghtweight bag with heavyweight performance. 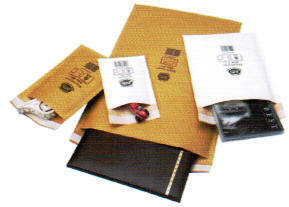 Top quality strong kraft paper outer with strong side welds. Excellent tear and burst resistance. Ideal for bulky and heavy items. 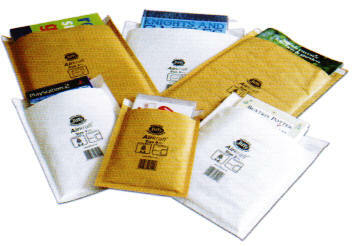 The classic postal bag provides strong, secure protection. Tough printable pure kraft outer is tear and puncture resistant. Macerated recycled paper fiber padding. Double glued bottom flap with no side seams. Available in ten sizes in gold.